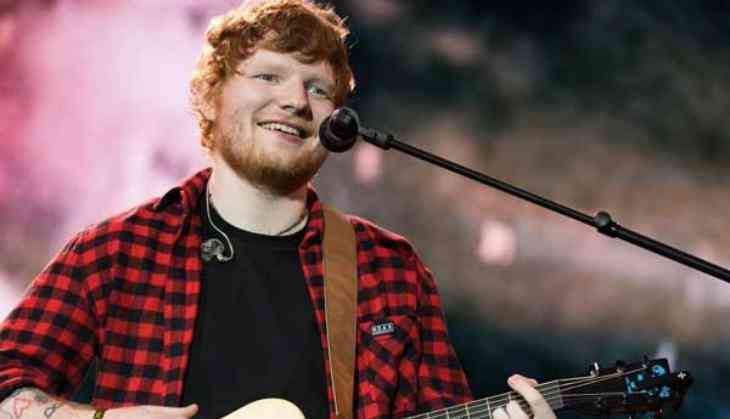 Pop sensation Ed Sheeran has finally opened up about his year-long break from the music industry. According to The Independent, the 'Shape of You' hit-maker took this decision due to struggles with substance abuse. While speaking about his break on 'The Jonathan Ross Show', he said, "All the pitfalls that people read about, I just found myself slipping into all of them. Mostly, like, substance abuse. I never touched anything. I started slipping into it, and that's why I took a year off and buggered off." "I didn't really notice it was happening. It just started gradually happening, and then some people took me to one side and were like, 'calm yourself down,'" he added. Sheeran said that the substance abuse started off as fun to begin with and that going to parties was a big influence, but eventually it led to him doing it in his own time. "That was a wake-up call. I can't write songs under the influence. I can't perform under the influence. So, the more I worked, the less [that happened]," noted Sheeran. He was recently forced to postpone the Asian leg of his world tour after breaking both arms and a rib in a bicycle accident, after being warned pushing himself to perform could destroy his ability to play the guitar.